Please click on any of the links below for information on Cyprus Orthopaedic Surgeons listings. 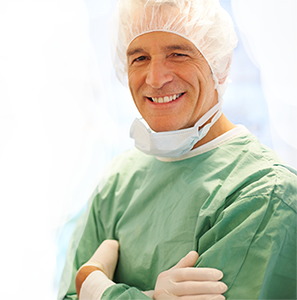 Orthopaedic surgeons in Cyprus are highly qualified and experienced and typically deal with musculoskeletal issues such as joint replacement, (i.e. total or partial hip replacement, total or partial knee replacement, shoulder etc.) While a short period of recovery from any operation is important, it should be understood that for the vast majority of orthopaedic surgeries, you will not be ably to fly for at least two weeks. Joint replacement in Cyprus is also very affordable compared to UK with surgery being half the UK cost on average.